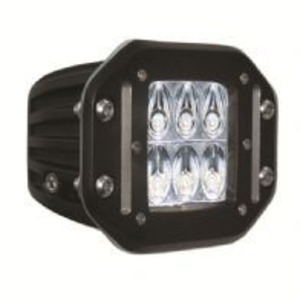 Wilderness Lighting supply some of the highest quality & brightest LED lights on the market today using class leading technology. 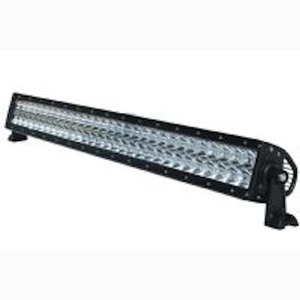 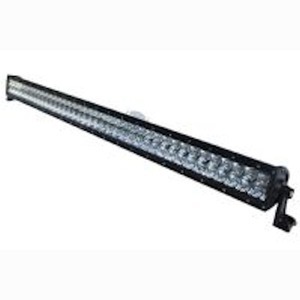 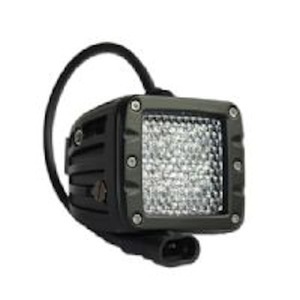 The unbeatable toughness & durability of Wilderness LED Lights means they are ideally suited for the most of extreme conditions including Agriculture, Mining, Forestry, Marine & Extreme off-road motorsport. 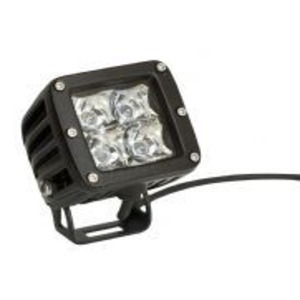 Whatever application Wilderness lights are used for they will not let you down, the incredible levels of illumination from even the smallest of lights far exceeds the ageing HID and Halogen counterparts & the cheaper, poor quality LEDs that we all see advertised on auction sites. 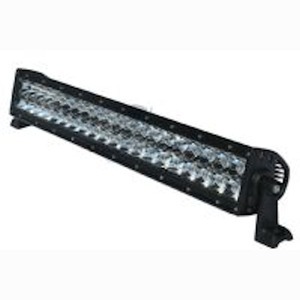 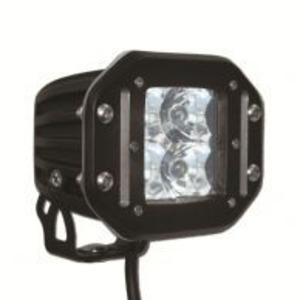 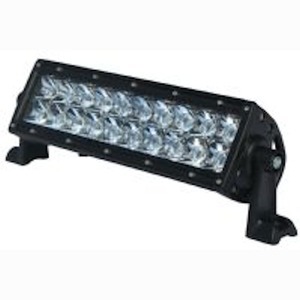 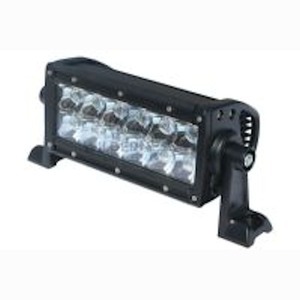 The build quality & robustness puts these lights in a class of their own. 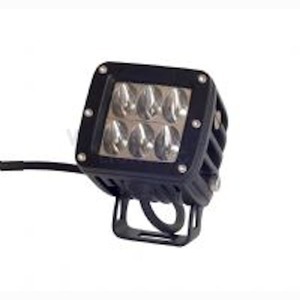 Very few lights out in the market today have water & dust proof rating of IP68 & IP69K which is the highest standard available combined with class leading Grade A CREE & OSLON LED chips.